Longer than the journey between Lisbon and Moscow, or the trip from Seattle to Miami, this epic journey straps a camera on the bumper of a car that travels the entire length of Chile. Beginning in the deserts of Arica in the North, the car traverses diverse terrain and finally ends in Punta Arenas, one of the southernmost cities in the world. The most amazing part: this journey takes only 10 minutes! 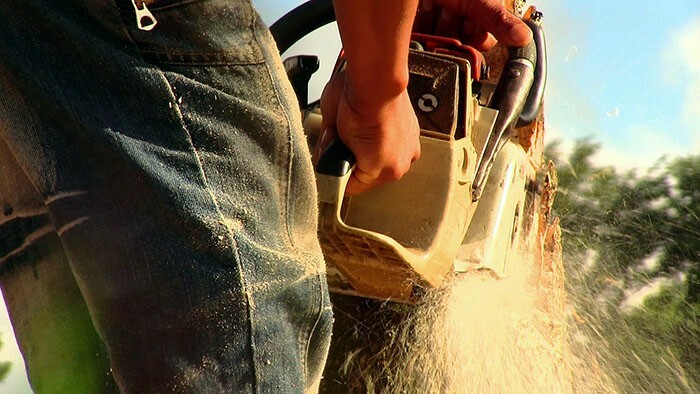 Trying to find water in the Atacama Desert, the driest place on earth, can be a big problem. 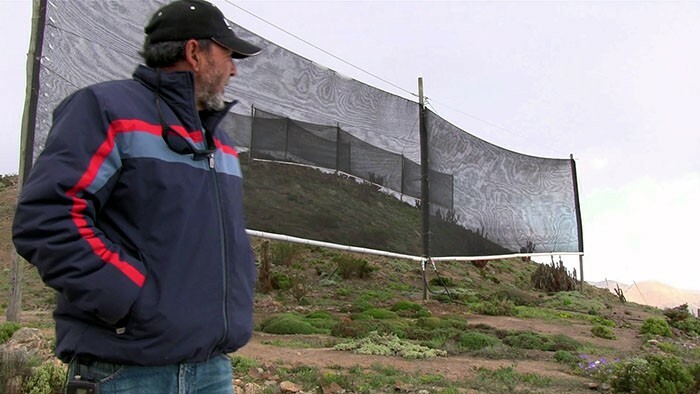 The village Falda Verde has a solution: a system of netting that collects drops of water from fog, known locally as la camanchaca. The ocean is a permanent part of the scenery in Chile, a country with 4,300 km of coastline. The quality of the waves and the area’s excellent climate have created ideal locations for surfing, including Chinchorro beach in Arica. 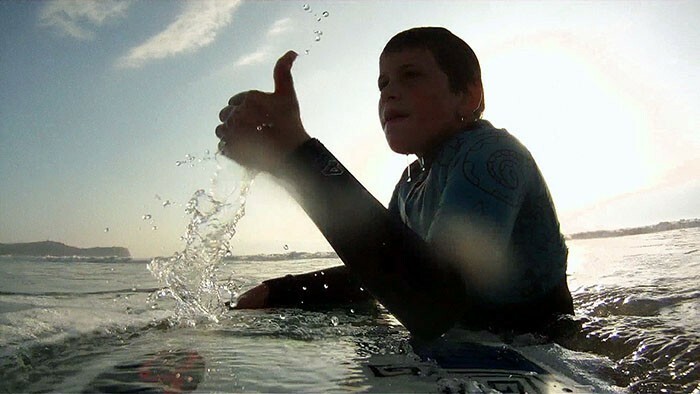 In this ample maritme area, Arica offers permanent strong winds, that generate short, tubular waves perfect for both children and adults to enjoy on their surfboards. Santiago and Felipe Pacheco can attest to that. 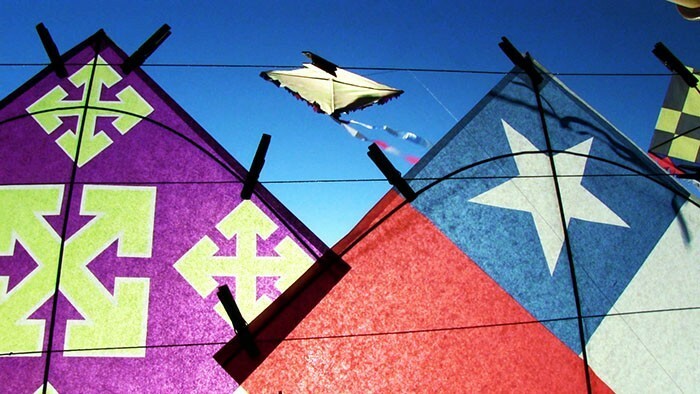 Kite flying is a traditional activity in Chile. The practice is especially popular in September, when excellent weather conditions coincide with celebrations for Chilean Independence Day. The tradition is so popular, that in September, they say that the skies “collapse” with kites. All professional competitions must be put off until October. Boris Prado is an expert in the art of kite flying. 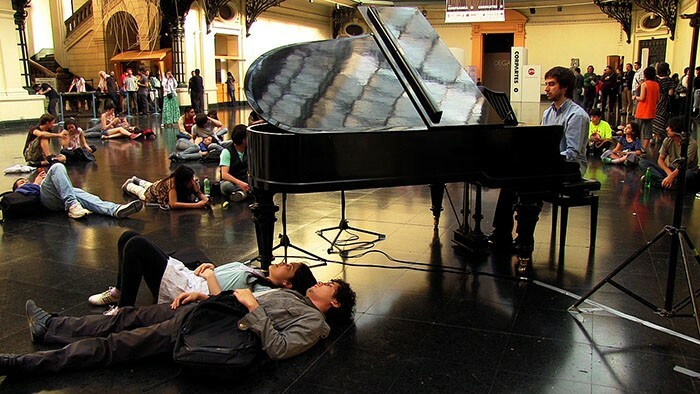 Thirty-two Chilean pianists gathered in the lobby of the Museo de Bellas Artes in Santiago to fully perform the work Vexations by French composer Erick Satie. 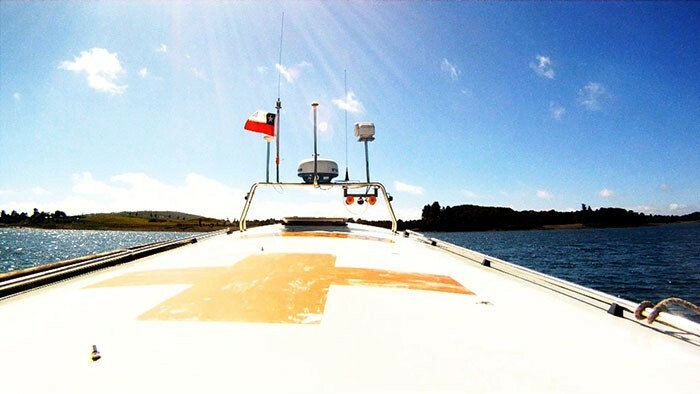 Once a month, Teolinda visits the Chiloé archipelago’s most remote villages in a “bibliolancha”, or library boat, to lend books. Among the community’s favorites are novels and manuals on natural medicine. In 1996, Marcia Mancilla, the designer from Chiloé, decided to try to save the textile traditions of the island – but with an eye on design. After a tough search for weavers who still worked with looms, Mancilla founded Kelgwo, a store that creates scarves, vests, and ponchos using all-natural materials. 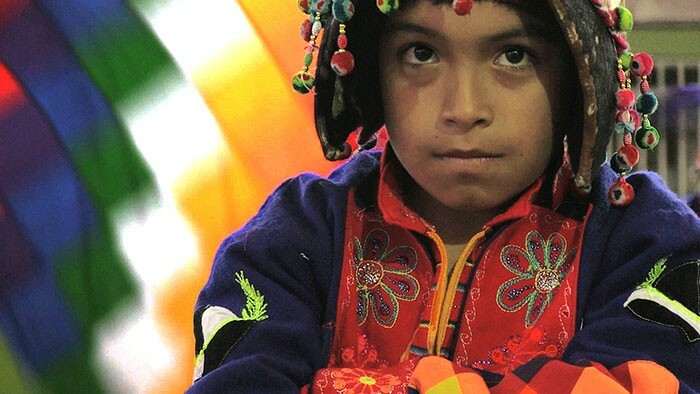 At Colegio España, in the capital of Chile’s Tarapacá Region, the children of the area learn ancestral traditions like the Tinku dance, meaning “meeting” in Quechua. Typical of folk dancing in Bolivia, this ceremonial dance is practiced in religious celebrations like La Tirana and San Lorenzo. The dance represents a sacrifice for la Pachamama (Mother Earth), the most important deity of pre-Columbian cultures. 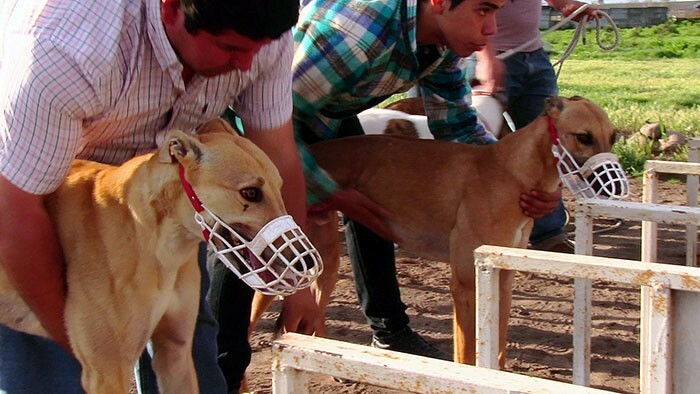 Adrenaline, speed and excitement are the emotions experienced in the few seconds of a greyhound race. This Chilean tradition brings together hundreds of people on Sundays and holidays. 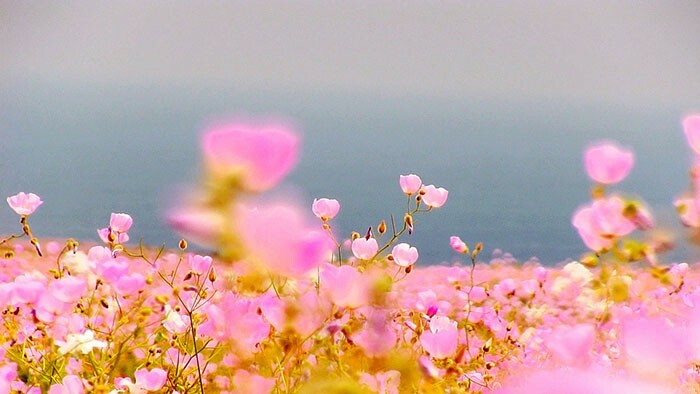 Every spring, if conditions permit, the Atacama Desert blooms. This phenomenon paints the driest place on the planet with incredible colors for two months. 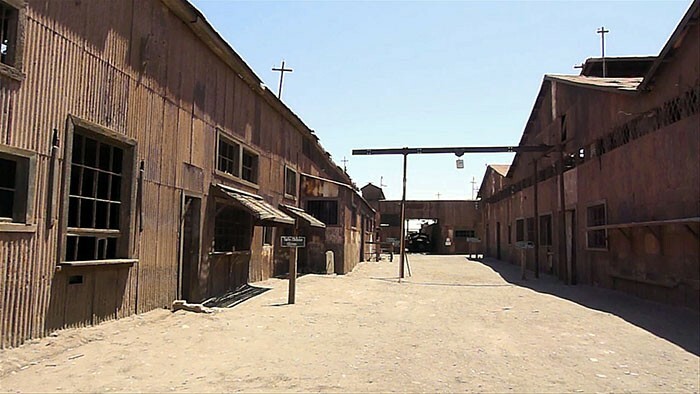 In each episode, the show remembers the golden age of the region that thrived between 1830 and 1930, when nitrate was a major factor in the Chilean economy and the nitrate boom was in full swing. 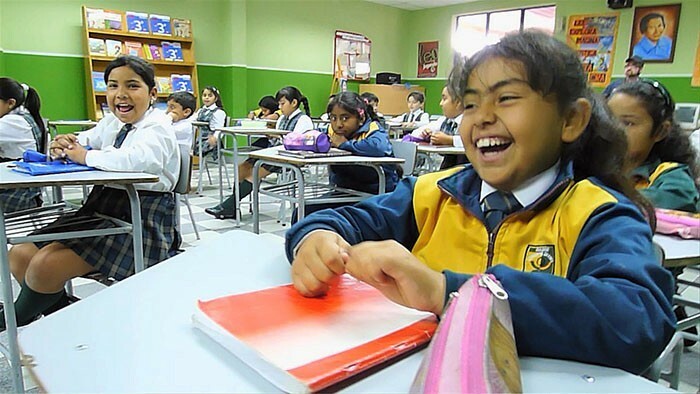 Teacher José Terrazas has improved care, participation and even the grades of his students at the Leonardo da Vinci school in the city of Arica, thanks to a new invention called “magic pencil”. The device mimics the function of an interactive whiteboard, but at a low cost, since the design consists of an infrared pen, a Nintendo Wii video game control console, a projector and a laptop. 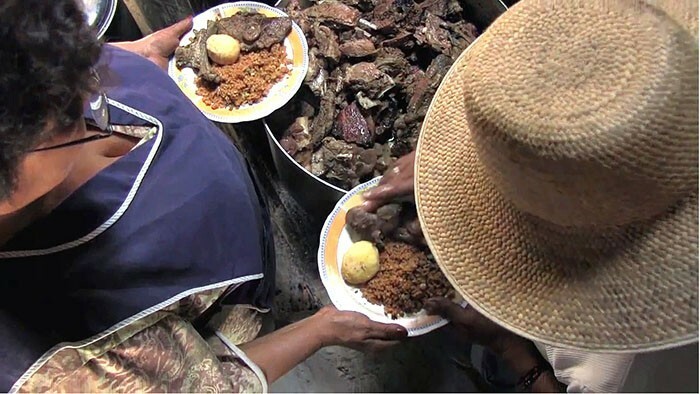 In the town of Belén in northern Chile’s Norte Grande, a special intercultural banquette is celebrated. A group of women prepare different traditional dishes from the Altiplano, including characteristic meals from Perú and Bolivia. The whole town gets together to enjoy them. 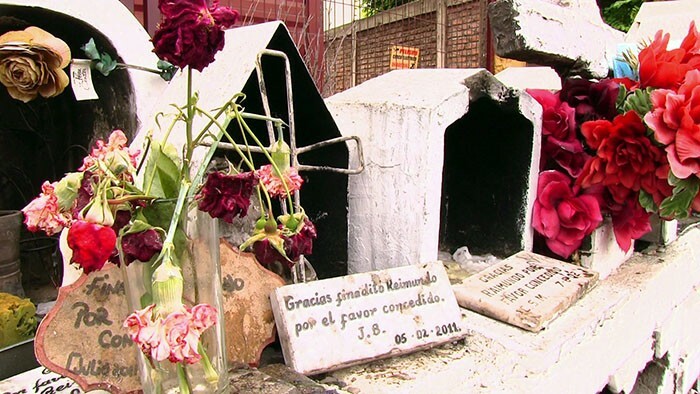 “Animitas” or roadside shrines are popular religious expressions that can be seen along highways throughout Chile. Where someone dies tragically, a group of people—not necessarily family members—construct small sanctuaries where the spirit of the deceased is venerated and asked for favors. 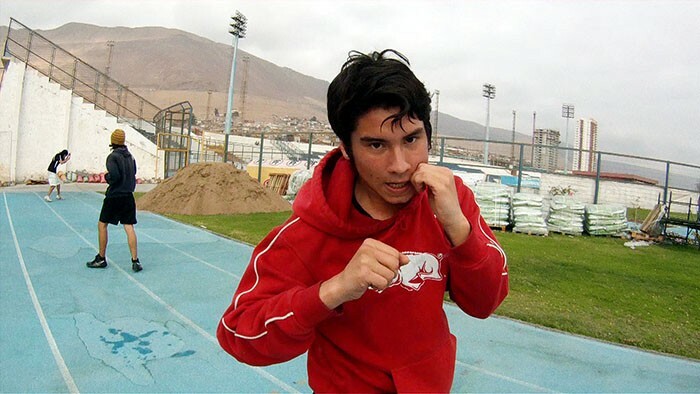 “Boxing is technique, not brutality,” said Eduardo “Wonder” Prieto, historic athlete of Iquique in northern Chile. 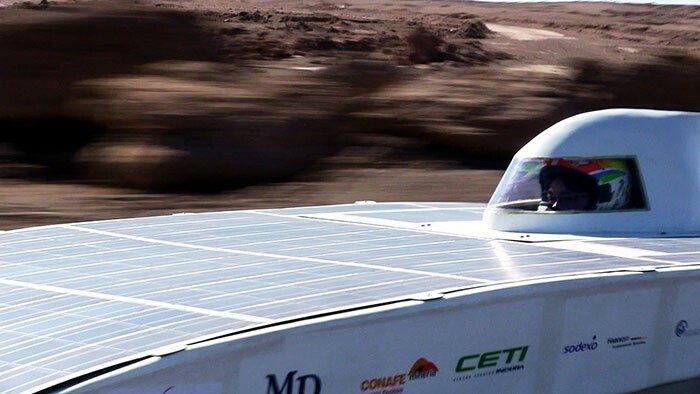 In the Atacama Desert in northern Chile, ​​an unconventional car race has been created: all of its contestants are propelled only by solar energy. 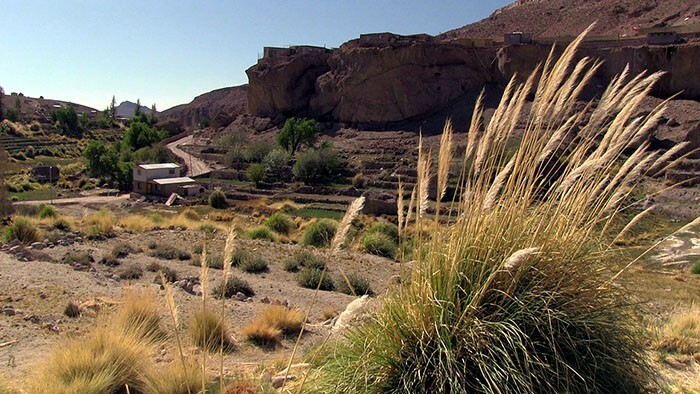 Being the driest place in the world and thanks to the Atacama’s 320 days of radient sunshine a year, it was ideal for the first competition of its kind in Latin America. 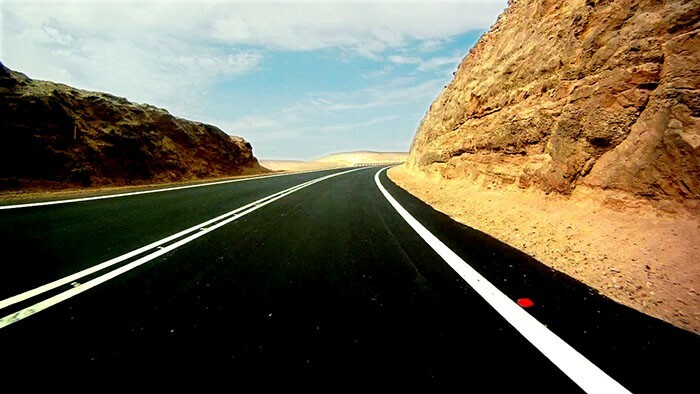 Unlike other solar races, the Atacama Solar Challenge has many slopes, making vehicle movement more challenging. 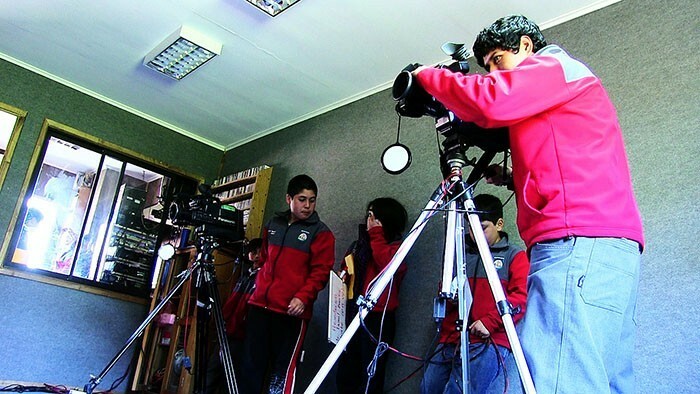 As part of their school work, a group of students from Chiloé produce TV programs that are transmitted throughout the community. 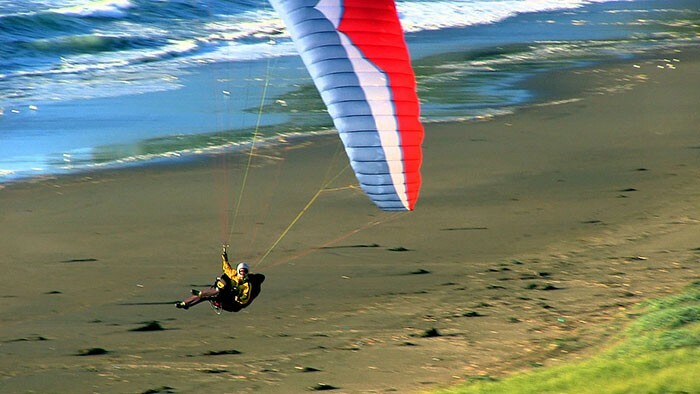 On the Calfuco beach, off the coast of Valdivia, Martín Schwarzenberg practices paragliding, a sport that was created in the late twentieth century as the quickest way down from the top of a mountain. 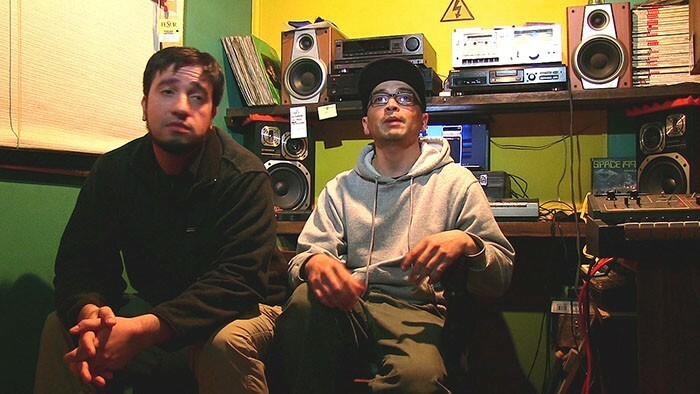 From Punta Arenas, on the extreme southern edges of the American continent, Rafael Cheuquelaf and Héctor Aguilar compose electronic music inspired by the grey landscapes of the Magellan Region. Together they are Lluvia Ácida (Acid Rain), founded in 1996. 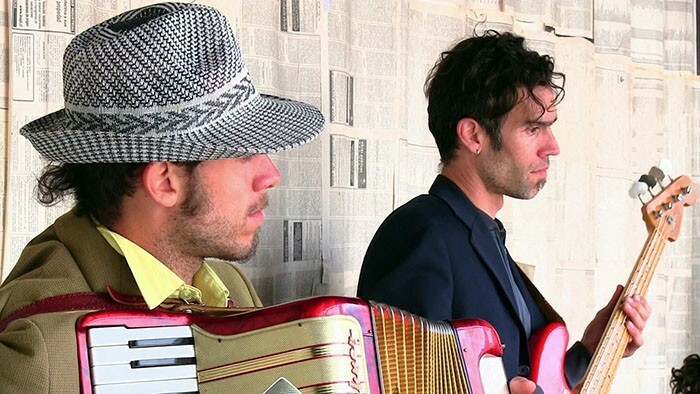 Since their beginning, the pair has released 16 albums. They have also played at Chile’s Presidente Eduardo Frei Montalva Antarctic base. Seeing the need to unite the rich cultural and commercial life of the port of Valparaíso, Nicolás Eyzaguirre decided to utilize shipping containers to put on performances, since they are a versatile spaces as well as representative of the city. 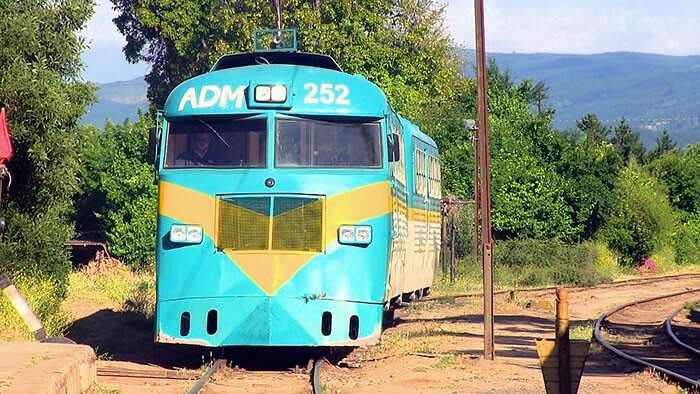 Between these two southern cities, a train route still remains active, known as “Ramal Talca-Constitución.” This traditional form of transportation passes through many towns that are otherwise inaccessible. 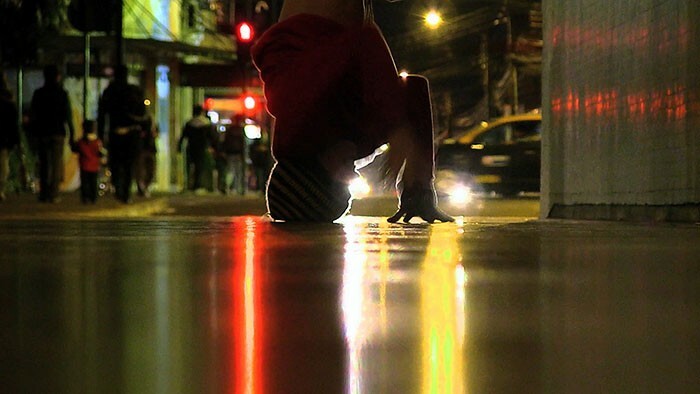 From the African American communities of New York City neighborhoods like the Bronx and Brooklyn, breakdancing or B-boying came to the south of Chile. In Valdivia, the capital of the Los Rios Region, a group of young people gather in the city center to practice breakdancing, a style of dance that has won them several international championships. 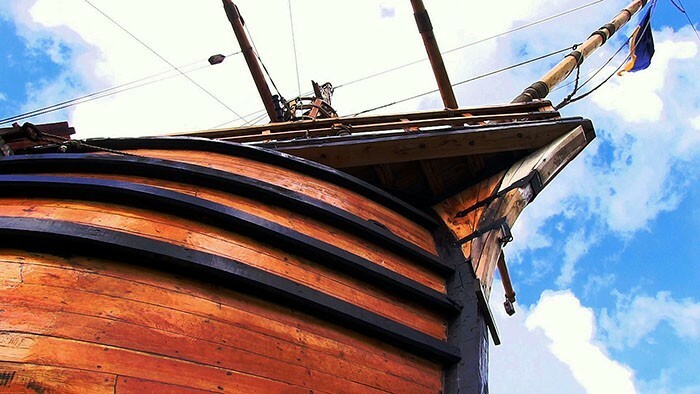 A replica of the Spanish ship La Victoria sits grounded in Punta Arenas. 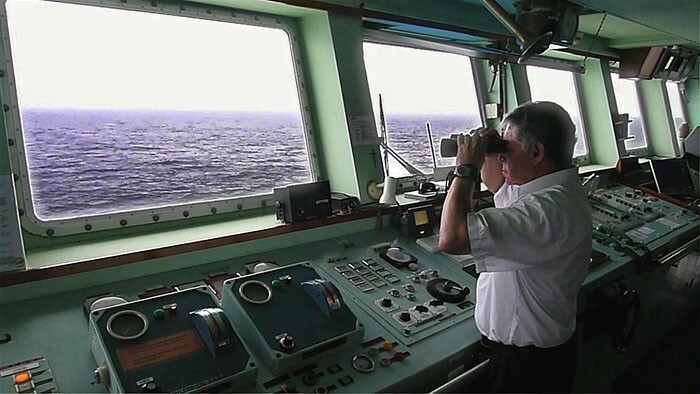 La Victoria was the first boat to successfully circumnavigate the globe and the one in which captain Ferdinand Magellan first spotted what are now Chilean territories. The boat was constructed by a group of ship owners from Punta Arenas, and today functions as a museum. In the Chilean countryside, birds of prey play a fundamental role in the control of pests, especially rodents. But not everyone knows that. Many hawks, owls and eagles are injured directly or indirectly by human action. 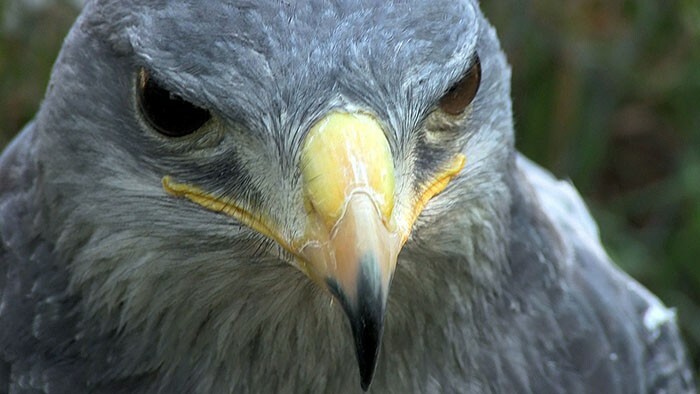 Concerned about this situation, a group of Chilean veterinarians organized a rehabilitation center 20 years ago for birds of prey in Talagante, a town on the outskirts of Santiago. Here birds are kept and treated before being released. 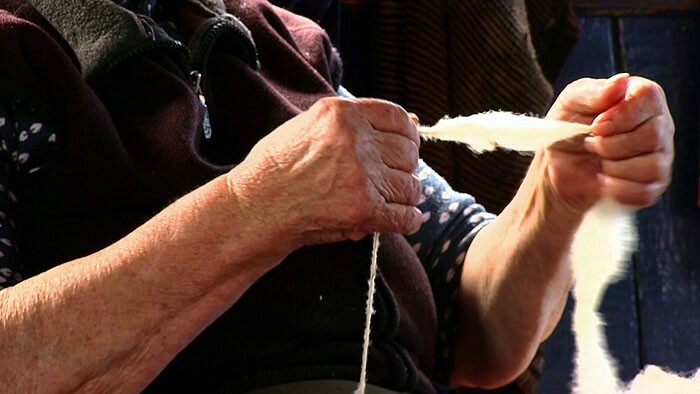 In the community of Curacautín in the Araucanía Region of southern Chile, María Mardones makes artisanal cheeses from the milk of Normande cattle. 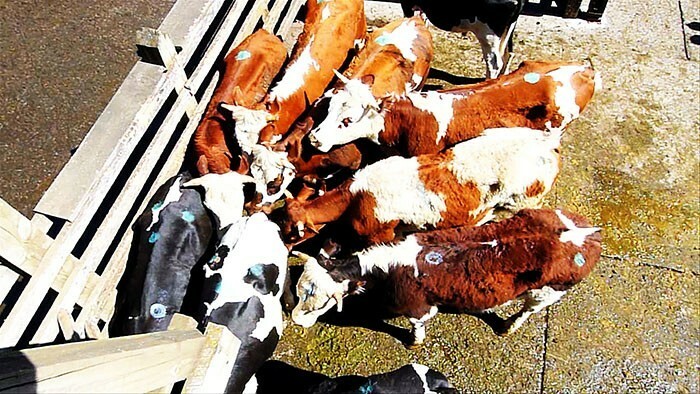 Normande cattle are native to France and produce up to 27 liters of milk twice a day. The milk of this kind of cow is especially suited to the production of cheeses and creams because of the properties of its proteins. 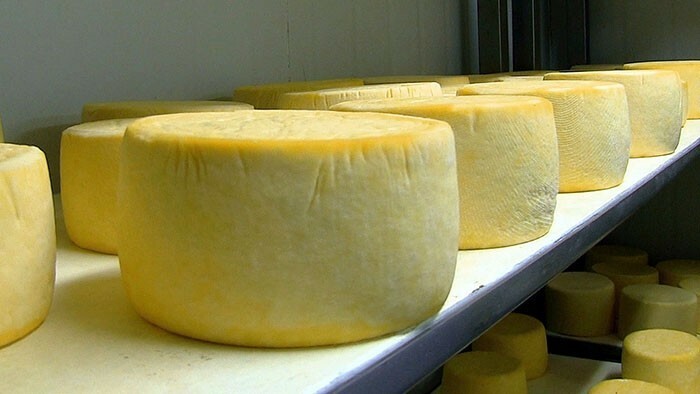 In addition, the cheeses produced by María Mardones are free of preservatives and chemical additives. 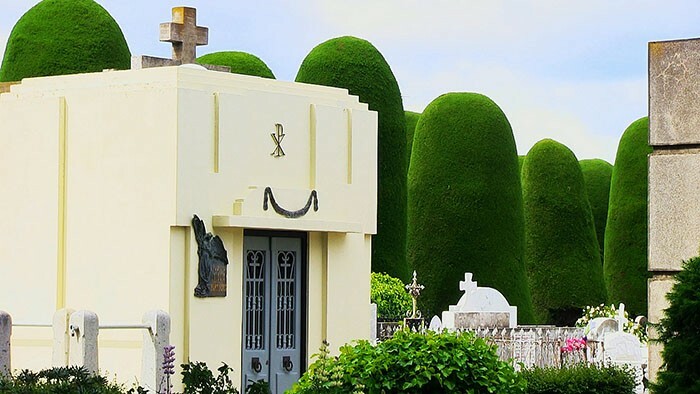 This cemetery is a main attraction in Punta Arenas, one of the farthest southern cities in the world. Discover this place through the narration of Mario Moreno, a local historian. 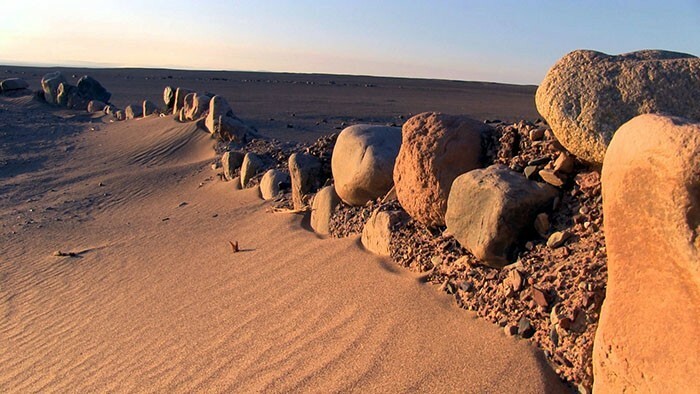 El Salar de Pintados is the site of Chile’s oldest geoglyphs. However, no concrete information exists about the subject. Some have speculated that they served as signals for extraterrestrial beings. The most accepted explanation is that they were used as guides for the large caravans that traveled from the Altiplano (the High Plateau) through the Pampa del Tamarugal. 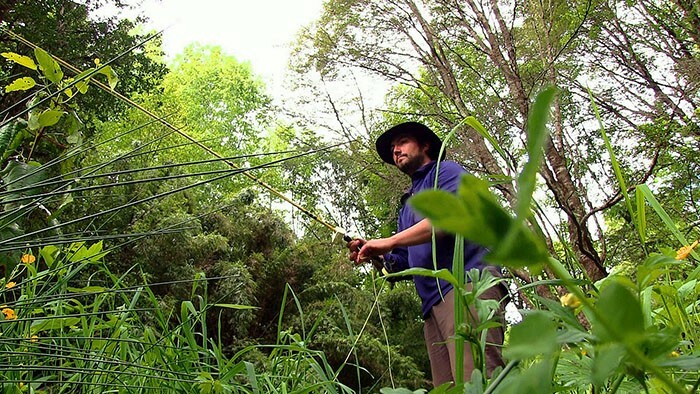 In Cherquenco in the Araucanía Region, Reinaldo Pérez practices fly-fishing. Using an artificial lure, Reinaldo attracts trout throughout many of the numerous rivers and lakes in southern Chile, a geography that proves perfect for this activity. Near the slopes of the Volcán Llaima, Osvaldo Ovalle recreates animals and human figures out of wood from fallen trees. Puerto Yartou, in the extreme south of Chilean Patagonia, is the site of Tierra del Fuego’s largest sawmill. 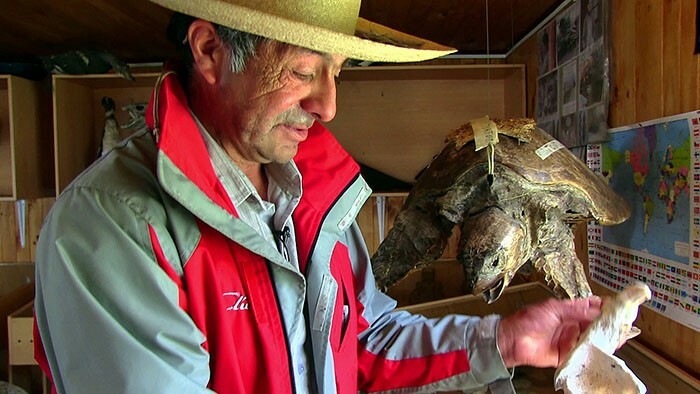 Discover its history in the following Living Atlas Chile video. Inspired by the archeology and the fauna of Chile’s Norte Grande, a young artist from Iquique uses the hoods of cars as his canvas. 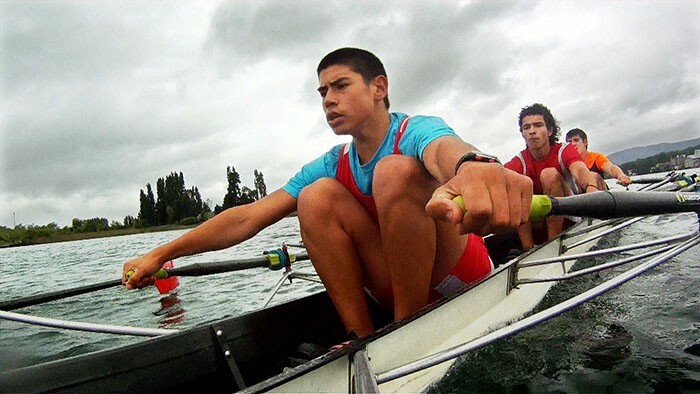 Thanks to the good conditions of the Río Calle-Calle and inclement weather – which builds character, according to the athletes – more than 85% of the successful Chilean rowers train in the waters of the city of Valdivia. Sixto González and his brothers continue to administrate and enriche the legacy that their father left them. 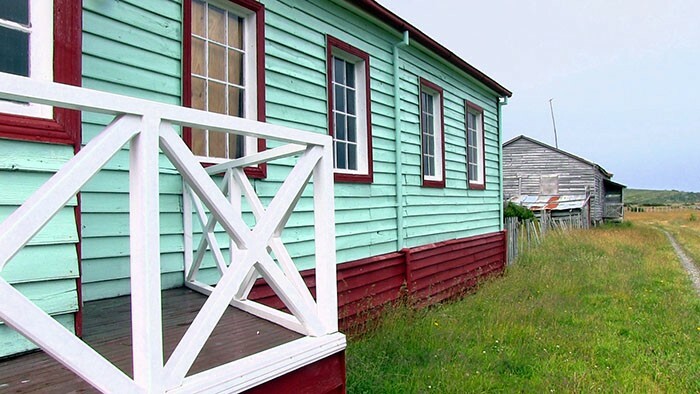 González’s father, Don Serafín, founded the Museo Puente Quilo about 20 kilometers from Ancud on Chiloé’s Isla Grande. Don Serafín started the museum in 1988 when he discovered archeological remains in the patio of his house. Today the family has a strange collection of animal remains, including two complete sperm whale skeletons, stone tools used by the Huilliche people, and fossils. 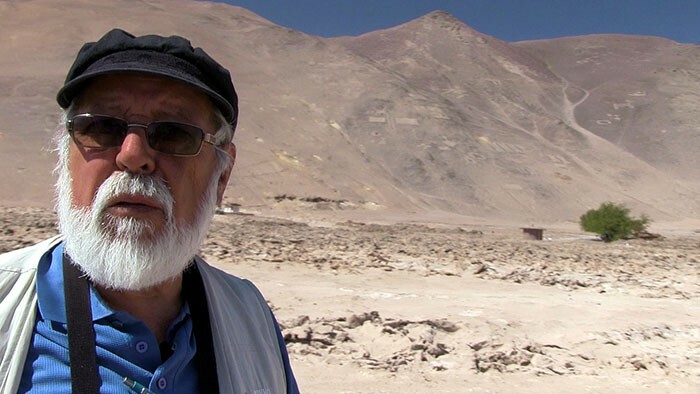 Self-taught archaeologist Mauricio Hidalgo investigates the origins of a town in northern Chile. 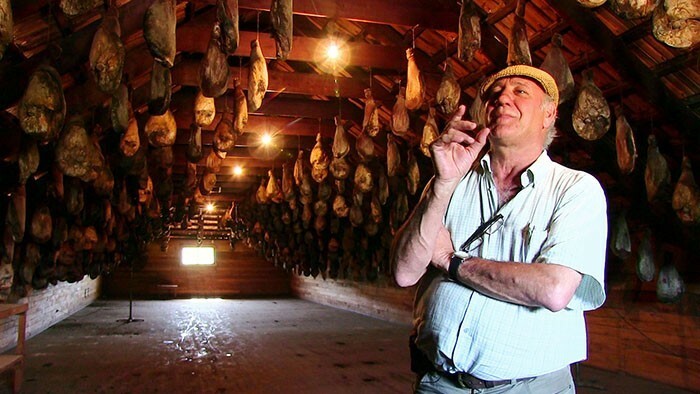 In southern Chile, a small Italian community founded in the early twentieth century prepares traditional prosciutto from Tuscany – but with the special flavor of the lands of the Araucanía Region. 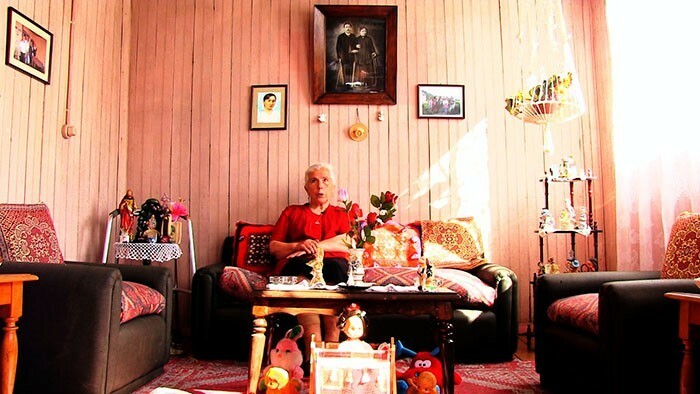 Cecila Colamar lives in the town of Caspana, located more than 3,200 meters above sea level and 100 kilometers north of San Pedro de Atacama, within the sides of a deep ravine. There, locals cultivate food in the same way as the ancient pre-Hispanic communities who inhabited the area. 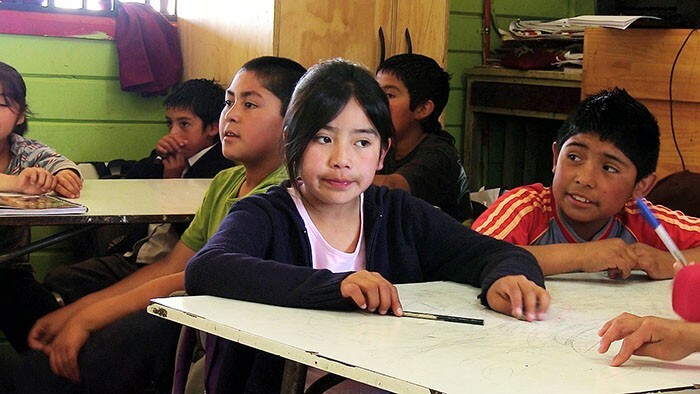 Concerned that use of the Mapudungún language had become increasingly infrequent, José Gregorio Blanco Painequeo began teaching the Mapuche language to children in the Rupangue community in the Araucanía Region. 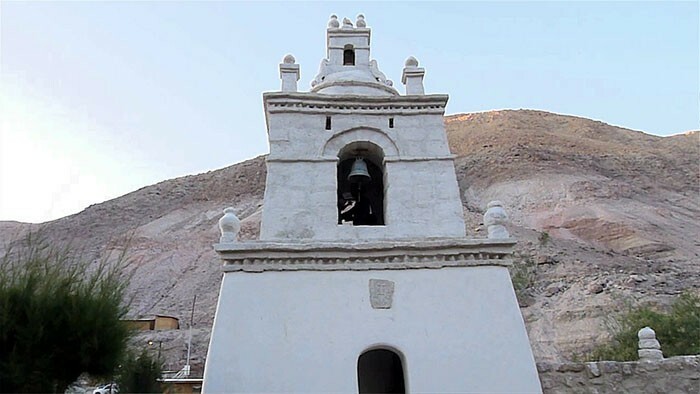 In the village of Guañacagua, in northern Chile, a group of architects is reconstructing a sixteenth century church that was damaged by the earthquake that struck the area in 2005. However, the team has taken great care to use the building’s original construction techniques in order to maintain the style of the historic structure. 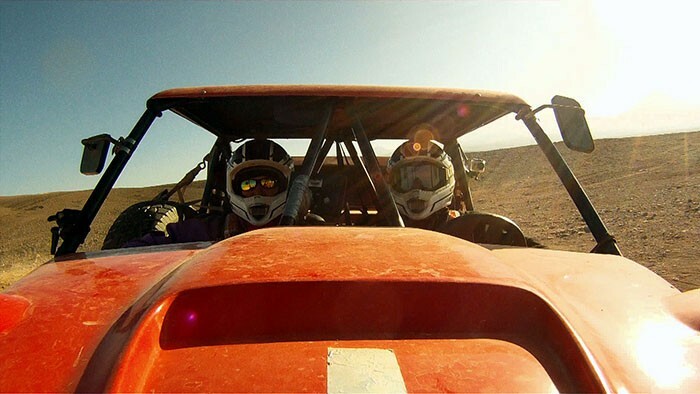 In one of the most inhospitable parts of the Atacama Desert in northern Chile, an Argentine and a Chilean have opened new tourist routes in an all-terrain buggy. Shipyards are places for ships to be built, repaired and transformed, using impressive technology, order, and craft. 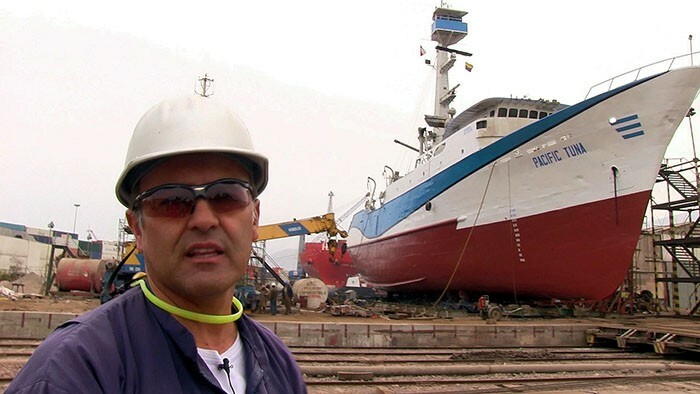 One of these shipyards is Marco Chilena, located in Iquique, in northern Chile. The most Iquiquean of Chilean sweets has a Chinese father and a Chilean mother. 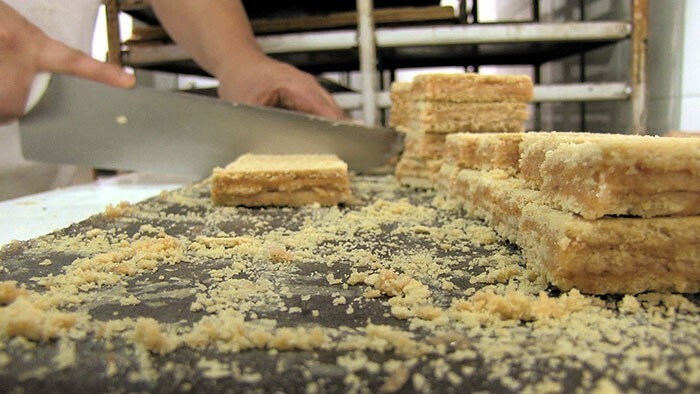 Made with flour, butter and honey, the chumbeque is the creation of Chinese immigrant Koupolin Koo Kau and his wife, the Chilean baker Petronila Bustillos Sandoval. 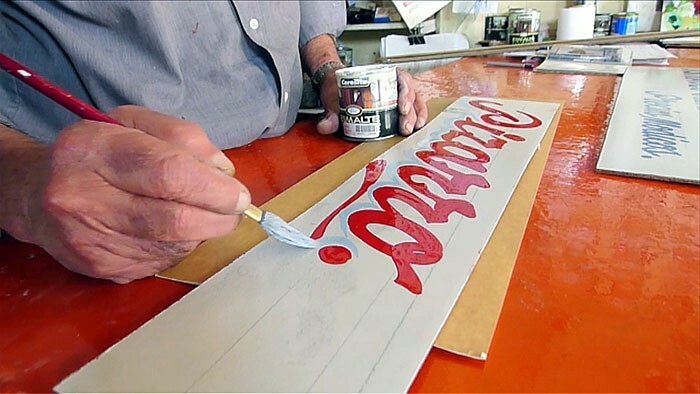 Before industrial billboard companies existed, there were men who dedicated themselves to creating signs all by hand. Manuel Pizarro of Antofagasta is one of them. Located 1,000 kilometers south of Santiago, the archipelago of Chiloé serves as the northern gate to Chilean Patagonia, and is comprised of nearly 40 islands. One of these is Mechuque, upon which visitors will find the Museo Don Checo, a museum that guards a mystery that’s hard to uncover. At the markets in the town of Victoria in the Araucanía Region, the tranquil lifestyle of Chilean countrymen meets the feverish rhythm of the market’s auctioneers. 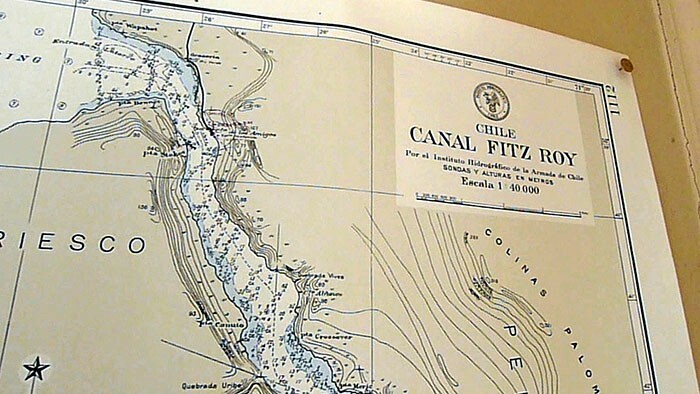 Bruce Willet is a cartographer from Connecticut, U.S.A. Today he travels through Patagonia and the Magallanes on foot and by bicycle making maps. Settled in Punta Arenas, Willet says there is much to do in the area: collecting data, updating old maps, and making high-quality geographic information more available for both locals and visitors. 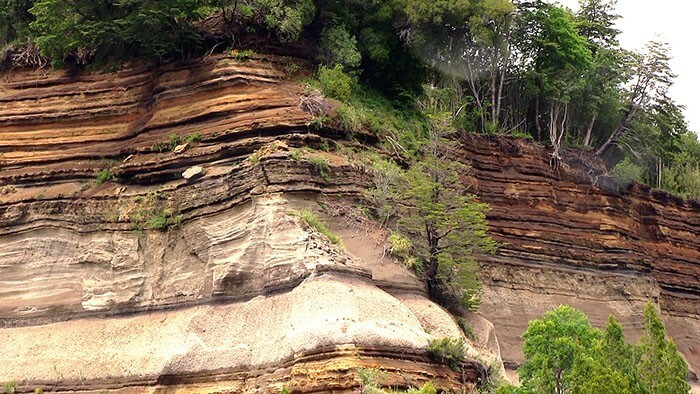 National Park Conguillío is located the Araucanía Region of southern Chile. 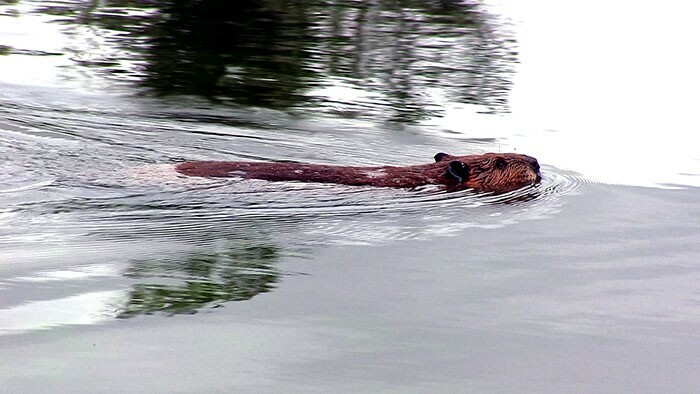 Native flora and fauna are contained within its boarders and 200 million years of geological history can be traced within its Volcán Llaima, one of South America’s most active volcanoes. El Evangelistas is a ferry that navigates through the canals and cliff sides of Patagonia. Here the Chilean territory divides into thousands of islands that sink into the southern oceans and extend until the extreme southern territories of the American continent. Glaciers and thousand-year-old virgin forests adorn this wilderness of southern Chile. 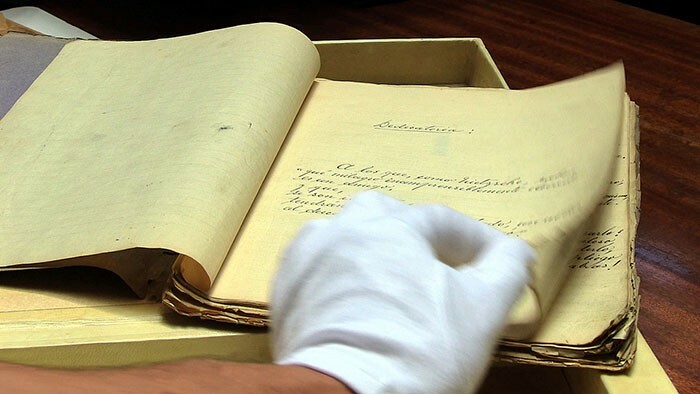 Pedro Pablo Zegers is in charge of the Archive of the Writer at the National Library of Chile, a department responsible for preserving the original manuscripts of Chilean authors like Gabriela Mistral and Pablo Neruda.